Atlus and Studio Zero are bringing back a classic Xbox 360 and PS3 as a modern remake. 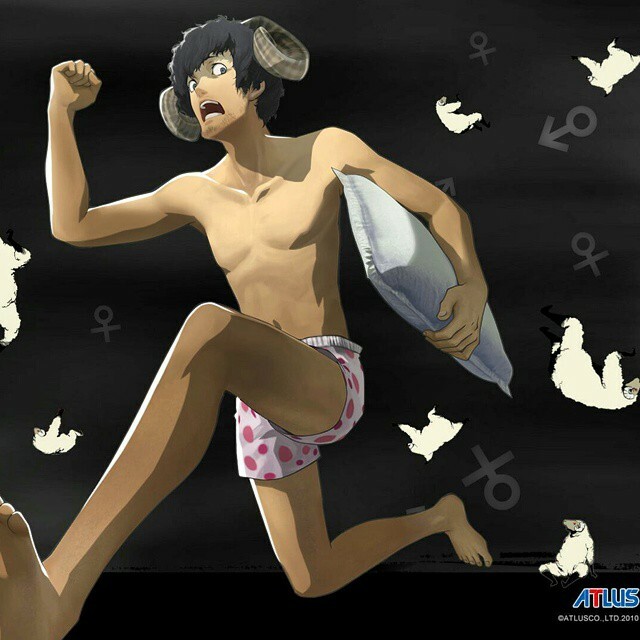 We are talking about Catherine, a strange but appealing puzzle which got released in 2011. Six years later, the game will receive a new version compatible with PS4 and PS Vita. The remake is actually a special edition for Catherine fans, as it contains some surprises. Apart from the classic game, it will also include an entirely new episode. Also, this episode will bring a new character, called Rin. As you already know, most part of the action of the game takes place in a bar, and Rin will work as a pianist at the place. Of course, the new character will interact a lot with Vincent and his friends. This means players will get the chance to explore some new action and, based on the interactions, they will experience a series of endings. Since the game is fit for a more modern console, the graphics and visual effects will be greatly improved. This means the resolution, textures, and shadow effects will get impressive. However, this applies only to PS4. PS Vita is not as sophisticated, and its capabilities won’t allow for advanced visuals. Of course, the remake will get a new name as well, Catherine Full Body. The puzzles will remain present, as they were what made Catherine the game people loved. If you didn’t find them challenging enough, the remake will feature a new difficulty which will require more clever moves. Also, it will bring an online multiplayer mode, giving you the chance to compete both with your friends and with strangers, and show everyone your impressive skills. Unfortunately for PC and Xbox owners, they will be left out this time. The wait will remain long for PS4 players, too, as there is no information on when the remake should come out. Studio Zero and Atlus only said it should get here in 2018, so we at least now we won’t have to wait more than a year for it.